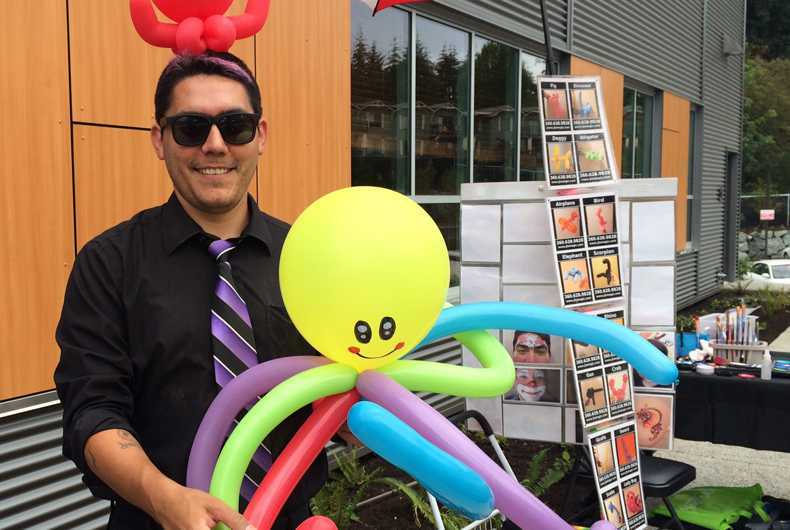 Magic, Balloon Twisting, Face Painting, & more! 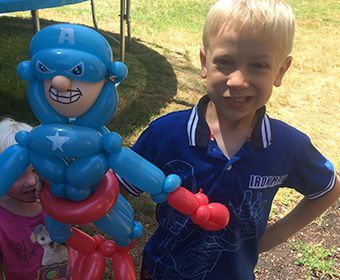 JLO Magic & Entertainment is a party and event entertainment company that offers quality balloon twisters, face painters, airbrush tattoo artists, magicians, costumed characters, henna artists, and cotton candy. 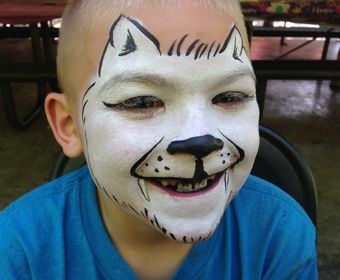 We always strive to exceed our clients' expectations and make their events the most fun their guests have had in ages! At JLO Magic we love what we do and it shows! 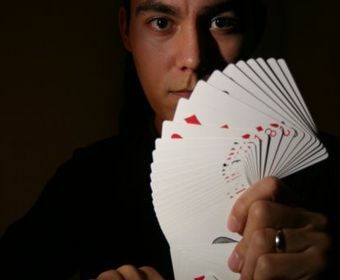 Whether you are planning a small family party or a large corporate event, JLO Magic & Entertainment is ready to serve! We have provided entertainment for Microsoft, Intel, Bungie, and other local businesses.